Express yourself with the bold colors available in the Katy women's athletic comfort shoes. 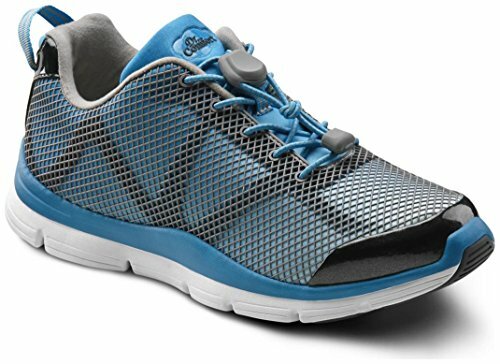 Features include a virtually seamless design, breathable mesh uppers and super lightweight construction. The Katy shoe has lightweight outsoles with rubber insets at the toe and heel. Available in Green/Turquoise, Turquoise, Purple and Pink.